Laurie Thurlow... CPAGB...Photography. : The Judges Choice. 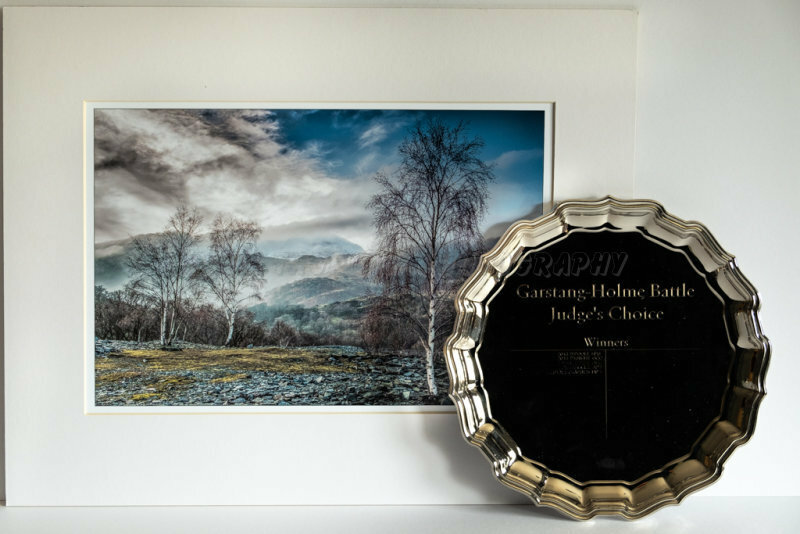 The Judges Choice, 1st and best photo in competition. Best Photo in two competitions (Battles) with other Clubs.